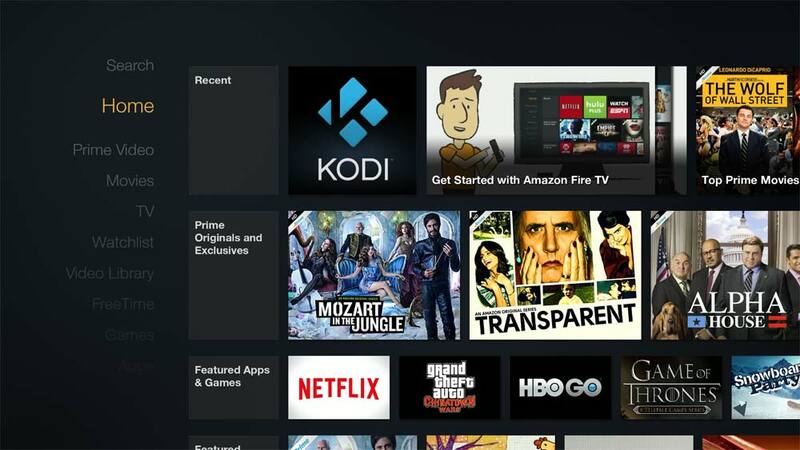 The launch of the new Amazon Fire TV created a few problems with some of our old methods in how we worked with Kodi on the device. In the past we were forced to use a small hack to install an app called Ikono TV and then use that gain access to a shortcut on our Fire TV home screen from Kodi. Since the release of version 2 of the Fire TV though this loop hole has since been closed and we’re now forced to change how we can launch Kodi with a simple click of a button. I don’t own the newer version of the Fire TV but this works on all models and I’ve since incorporated it into my version 1 setup. 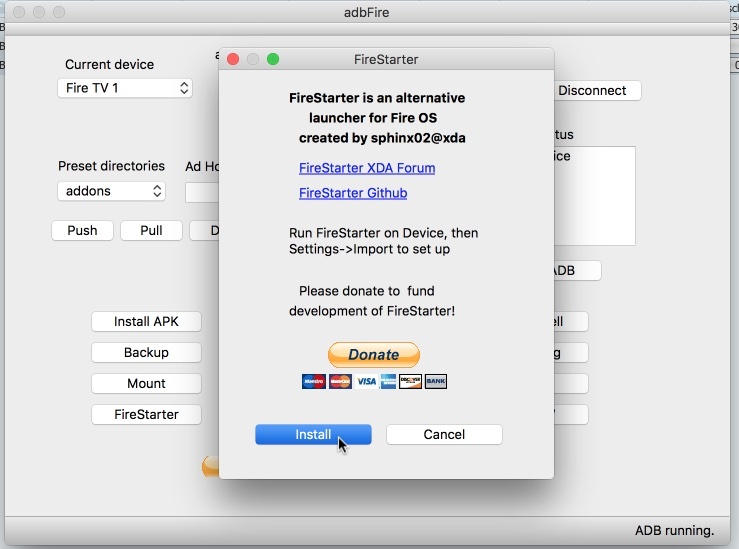 The developer(s) of ADBFire had released a version two update to the popular software and it now includes the ability to install a program called FireStarter. 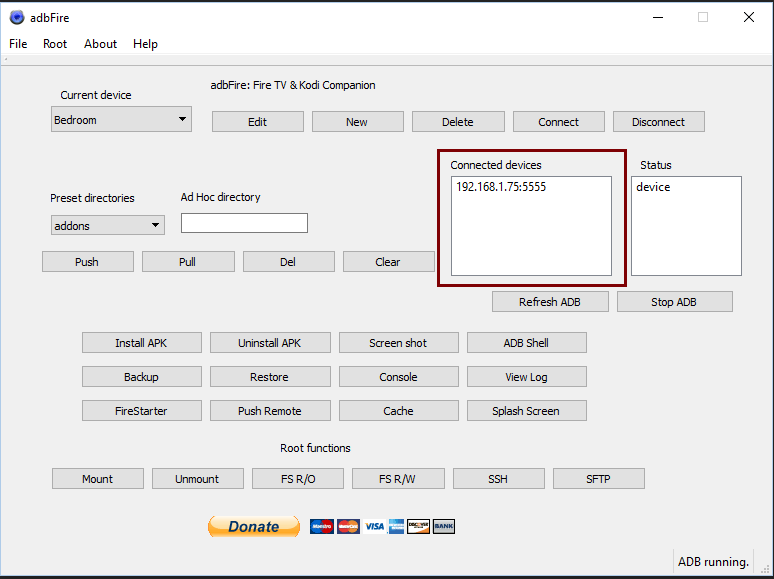 Firestarter is a non-root launcher for the FireTV. 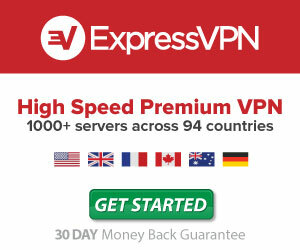 Through this program it gives us the ability to customize and add the programs we want from our home menu so to speak. Please note that this doesn’t delete or remove the Amazon Fire TV, it simply just adds another launcher and you can default FireStarter to be the thing that opens when you turn, re-start, or press the home button on the Fire TV. What’s even cooler is that you can launch Kodi directly from the remote should you choose which I will show you in the instructions below. You will need an Amazon Fire TV, either version 1 or 2 will work. 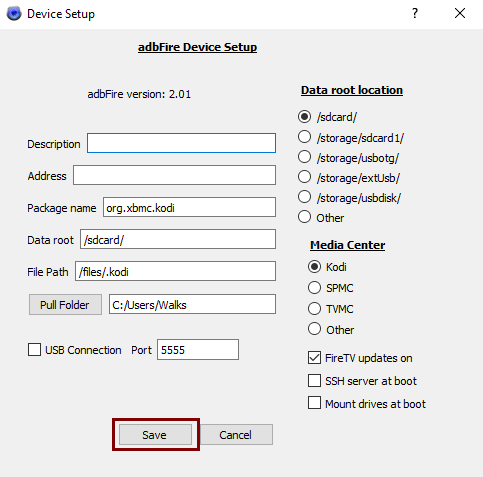 A laptop or computer with ADBFire installed. Download here. 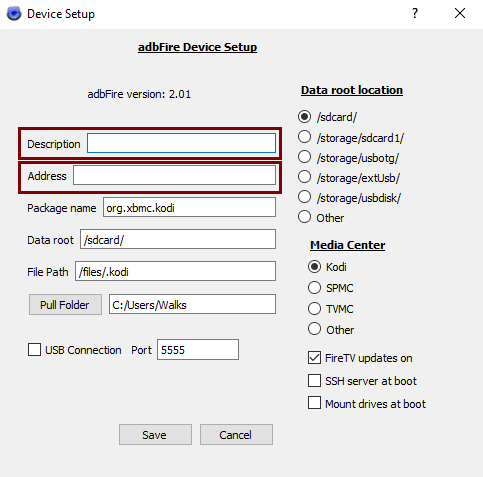 I will assume you’ve got Kodi installed on your Fire TV, if you haven’t, follow our guide on how to install Kodi through ADB Fire or ES File Explorer. In order for this to work you’re going to need your Fire TV IP address (see the above tutorials) and make sure you have both ADB Debugging and Apps from Unknown sources set to on in the Settings section. Again if this is unfamiliar to you please follow our tutorial above first. Truth be told this isn’t rocket science. 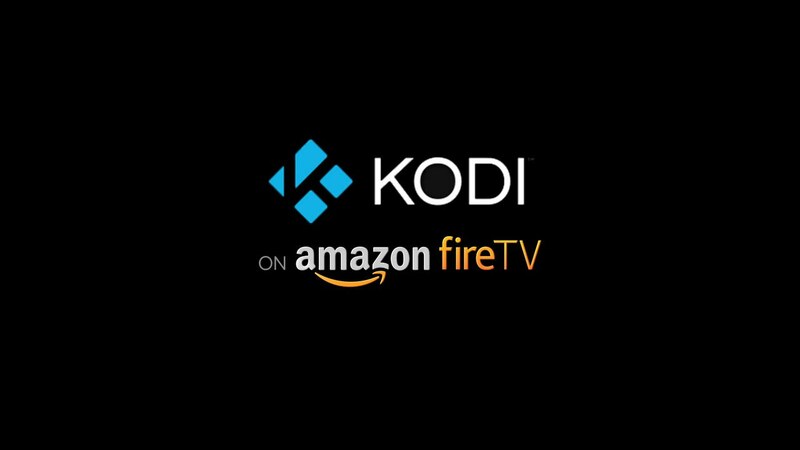 If you’ve managed to follow the above tutorial and have Kodi installed through either method you should be able to install FireStarter. It almost is as simple as clicking a button. 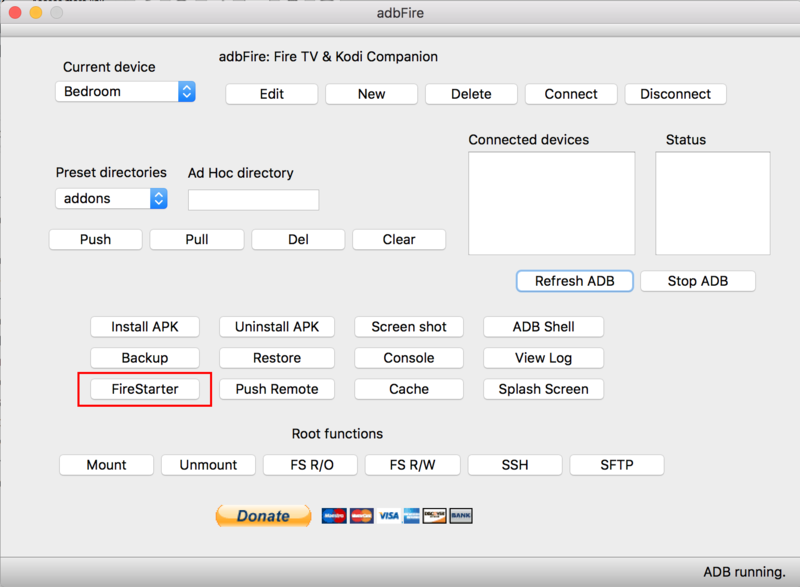 But if this is your first time using ADBFire I will walk you through the steps on how to install with first setting up your Amazon Fire TV. 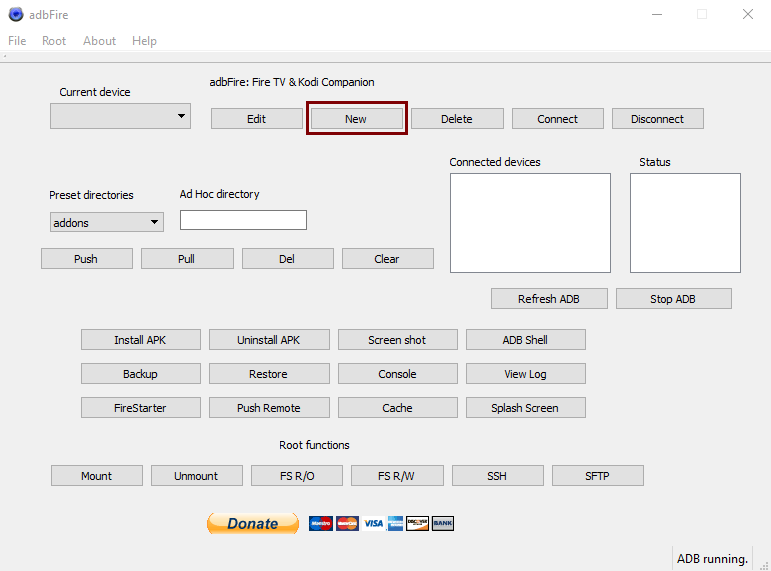 Open up the latest version of ADBFire (version 2.x) and setup your FireTV by clicking the “New” button. From here we need to enter in our IP address and a description of the Fire TV we’re setting up. Description can be the location of this FireTV or anything you want. The IP Address is found by browsing on your Fire TV to SETTINGS->SYSTEM->ABOUT->NETWORK, you should see the current IP address of the device, enter that here. Now click the connect button from the main ADBFire main menu. If everything is successful you should see the device connected in the box like below. The next step is to simply click the Firestarter button and install the program onto our Fire TV. Congratulations, Firestarter is now installed on to your Fire TV. Now that Firestarter has been installed onto your Amazon Fire TV everything should be up and running. You may already notice when you try to use your device. By simple single clicking and double clicking on the remote one of two things should happen depending on the settings. 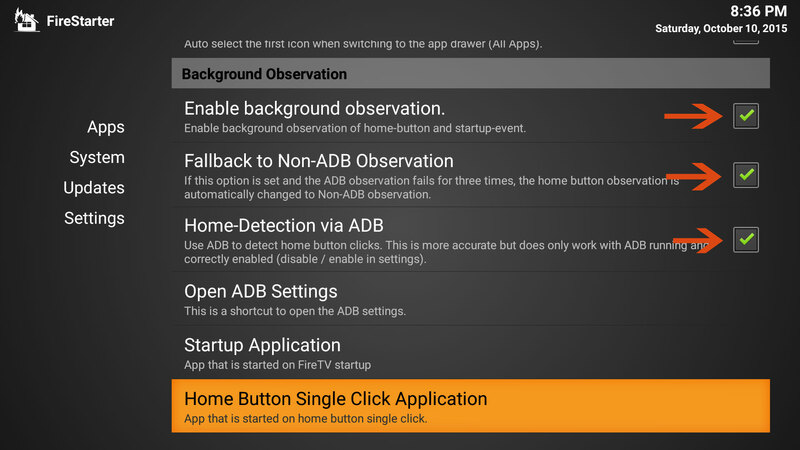 Single clicking the home button should open the Firestarter App Drawer where all of your sideloaded apps typically appear. Double clicking the home button should take you back to the default Amazon Fire TV home screen. The best thing about this program is we can configure our settings to change these functions. For example we can setup Kodi to open on a double click (or single should we choose). You can play with the settings as much as possible but the only two options you may care about are the ones the operate the function of the single and double click on the remote. Choosing the option “Home Button Single Click Application” will give you the ability to choose what you want to open when you single click. Same can be said for the double click option below it. 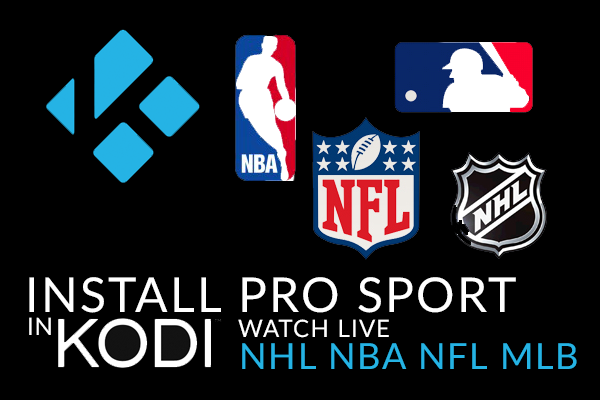 If you don’t have a lot of other apps installed on your FireTV and primarily use it for a Kodi box you may want to consider setting up one of the two to launch Kodi. 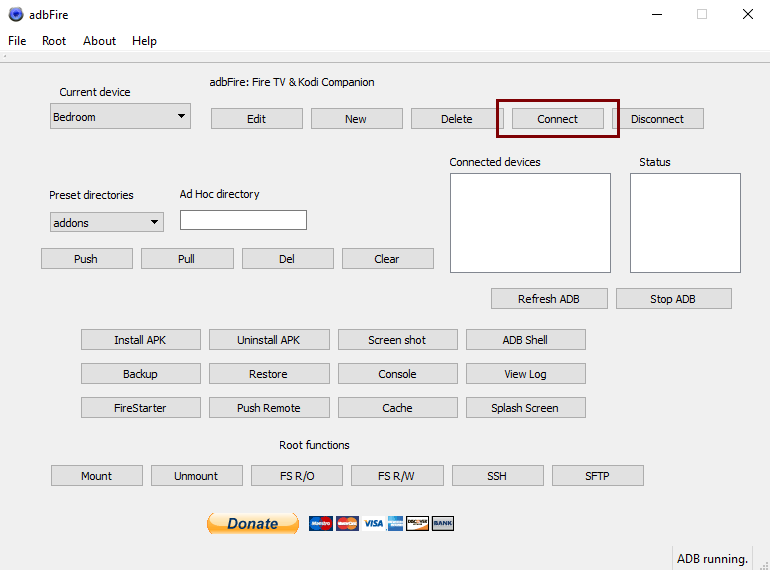 After you’ve done this everything should be setup and you should have a more reliable solution then using the old method of adding a Kodi Shortcut on the FireTV home screen through IkonoTV. If you have any problems please feel free to leave a comment below or on our YouTube Channel.